Our carpet shop is centrally located next to the City of London and sell, deliver and lay quality carpets and flooring at the right price across London. However our warehouse and deliveries are located in Reigate, Surrey. 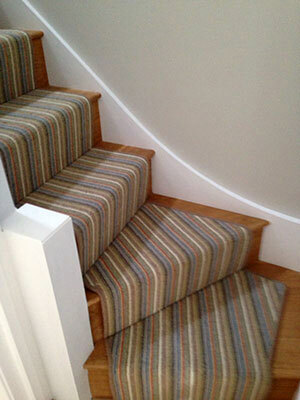 We supply and fit carpet and flooring to Reigate, Redhill and the surrounding area. Take a look at the quality of carpet and service you'll get from London Carpet Express in Reigate, we are the right company for the job. London Carpet Express sell carpet direct to the customer, whether a private purchase for your bedroom, lounge or stairs or a commercial carpet for your retail shop, office or waiting area. We have delighted Customers across London, and the South East, not only in Westminster where our shop is, but from Reigate to Guildford, Redhill to Croydon we cover the whole of the South East of England. London Carpet Express are delighted to deliver all your flooring requirements in Reigate.